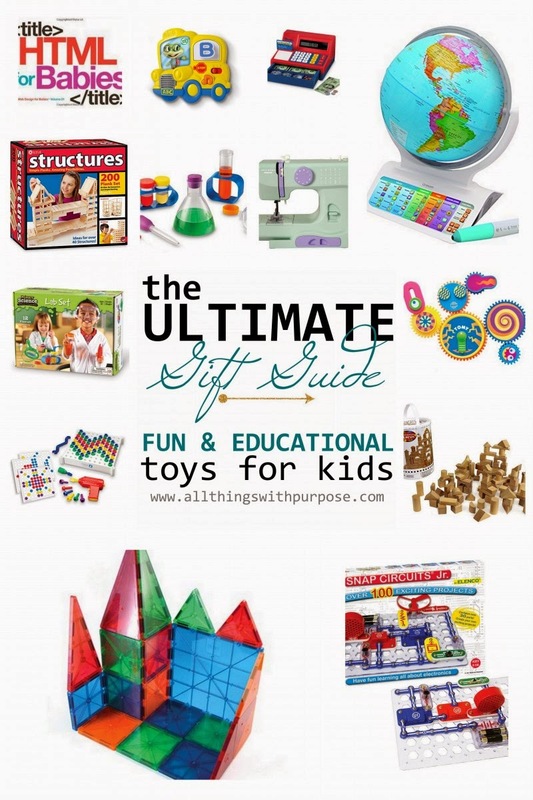 Every year I try to pick out gifts that I am fairly confident my children will actually use and enjoy for more than a few days. It's hard. Several times I think I've made good choices, and then a week after Christmas, one or more of the gifts sits sadly on a shelf, rarely to be played with again. 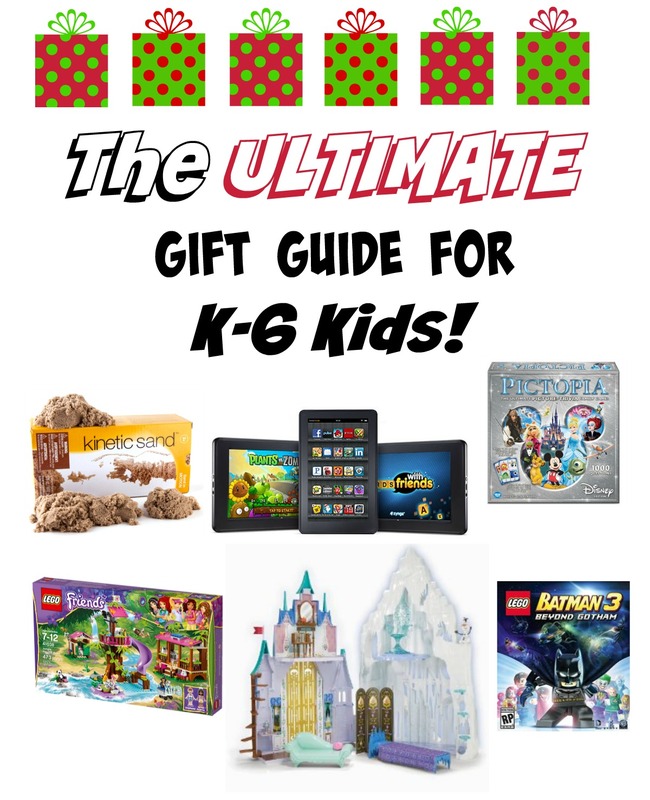 So, this year I've spent a lot of time narrowing down my kids' lists and wading through toy ads and "top toy" lists to bring you my Ultimate Gift Guide for Elementary School Kids. 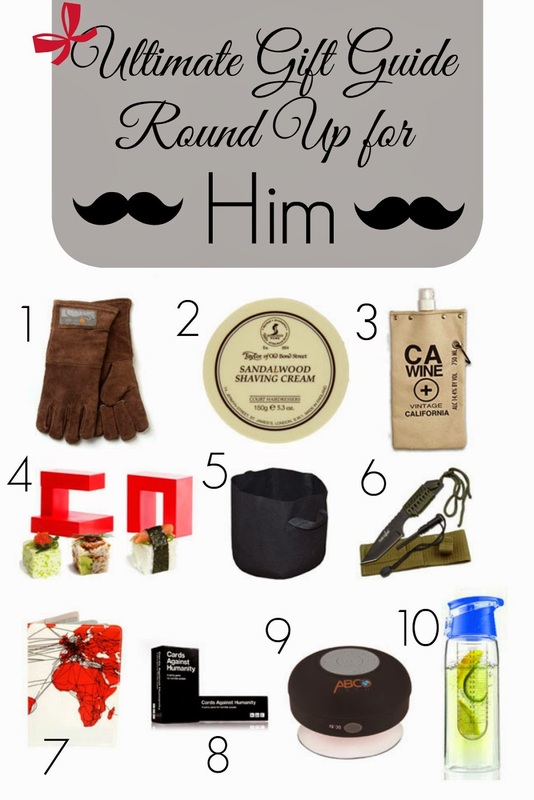 (Note- my kids are NOT getting all of these- I just think they are awesome enough to buy for my own kids!) Now, a disclaimer- my kids are 9, 7, and 5. We run the gamut from K-4th grade, but I'm sure many of these ideas will work with those in the upper elementary levels as well. 1. 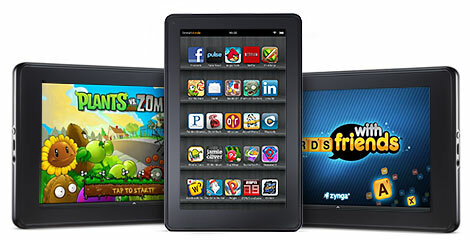 Kindle Fire- I thought about getting a kids-themed tablet, but since it is for my almost-10-year-old, I wanted something that will grow with her. 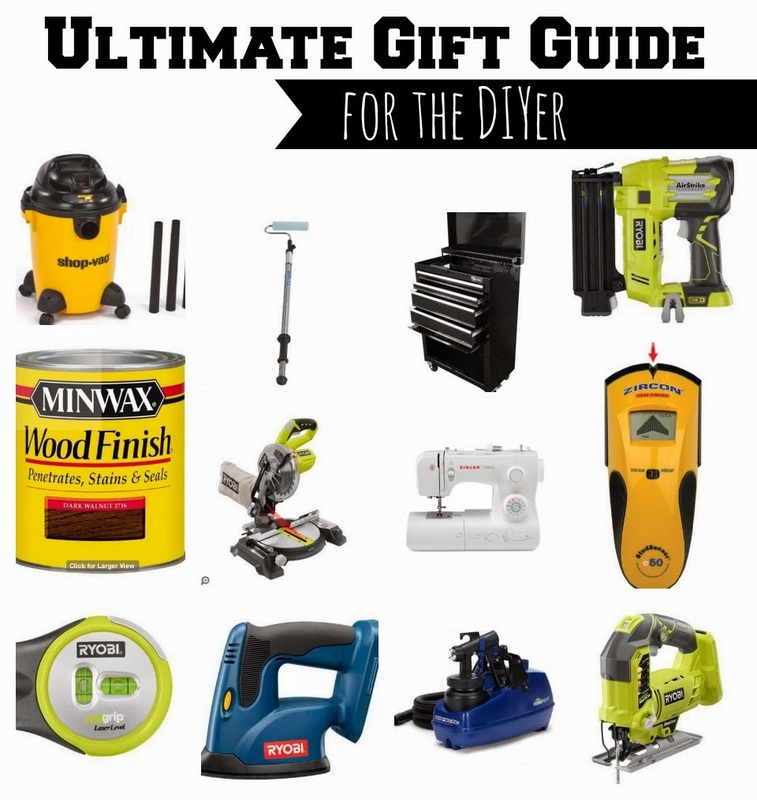 Look for some great deals at Staples and Best Buy as well as Amazon this Black Friday! 2. 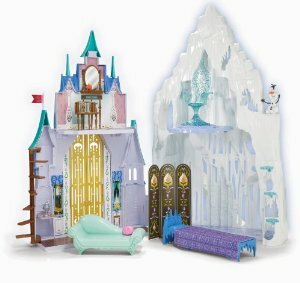 Frozen Ice Castle- this is a HOT toy indeed! This one is a castle for the larger sized dolls, though they also have a smaller version for the "Magi-clip" size dolls as well. 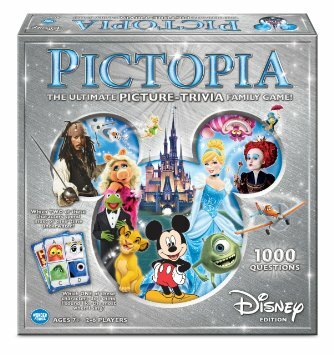 If you have Frozen fans, you can't go wrong with a playset so they can re-enact the movie! 3. 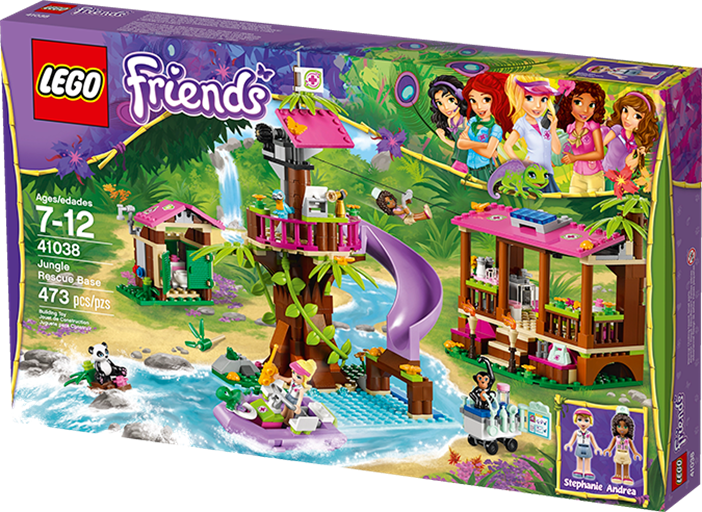 New LEGO Jungle Rescue Sets- we love LEGOs in our house, and these new rescue sets send a great message to the girls: you don't just have to hang out with your friends and shop! 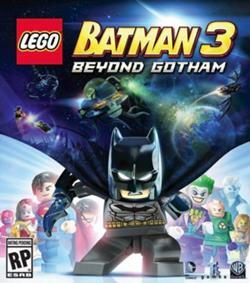 Putting the girls into action is a welcome step forward for LEGO. 4. 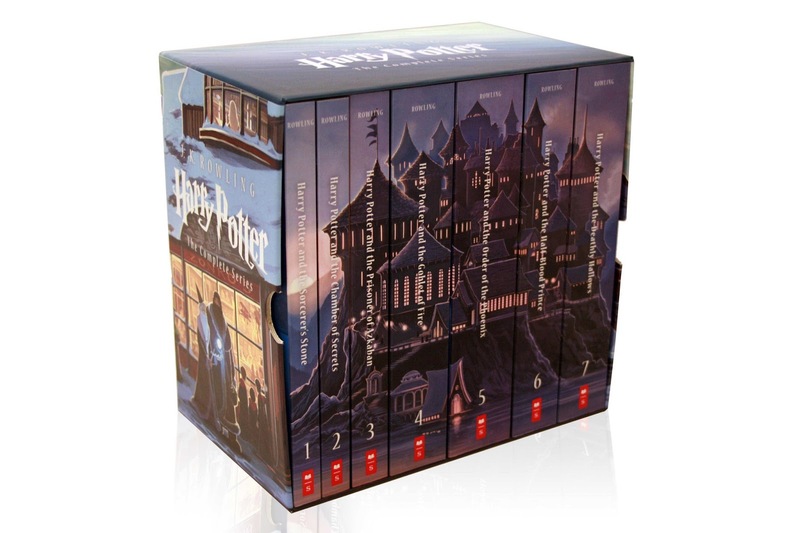 Harry Potter Paperback Set- my kids LOVE Harry Potter. My daughter has just about ruined my hardcover copies from the original release- so I thought I'd get the kids their own set to destroy read. 5. 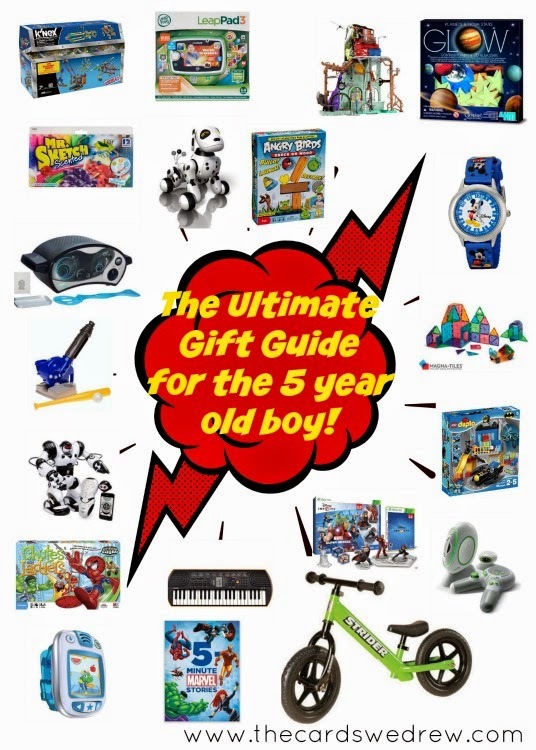 Imaginext- both my boys already have several Imaginext playsets, so it makes a great gift that keeps on giving! 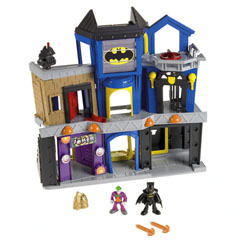 Once you have a set or two, you can supplement with additional figures, vehicles or coordinating sets. 6. 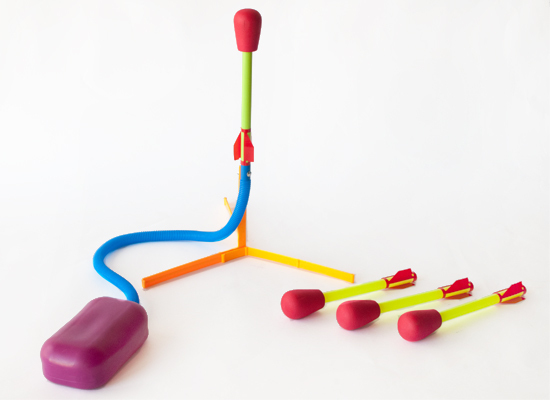 Stomp Rocket- you stomp, a rocket flies. What's not to love? 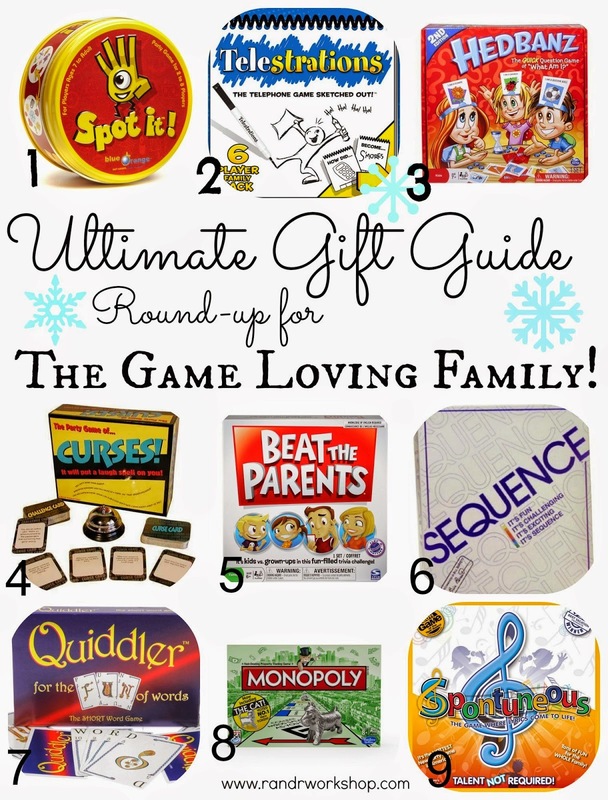 This one is loved by all my kids! 7. 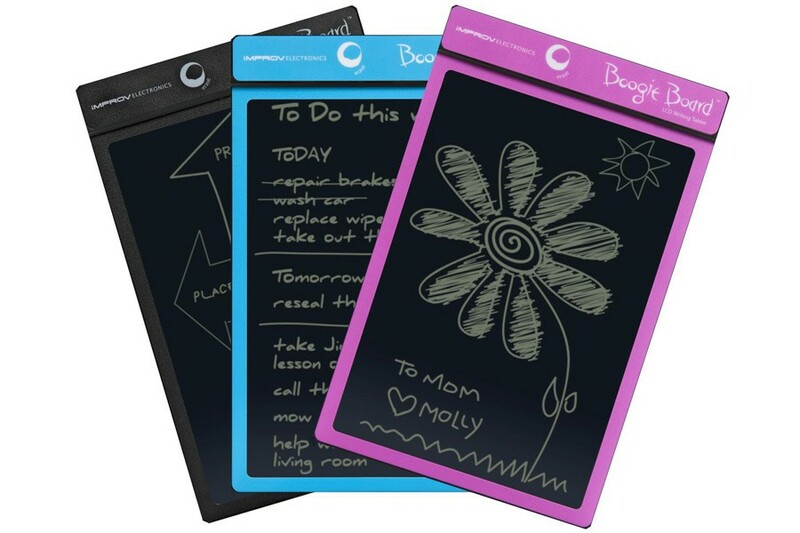 Boogie Board LCD Writing Tablet- Do you have a doodler? Kids that practice spelling words? Math facts? The Boogie Board is perfect for them! They get to write or draw, and you get to stop wasting paper! That's a win for everyone. 8. 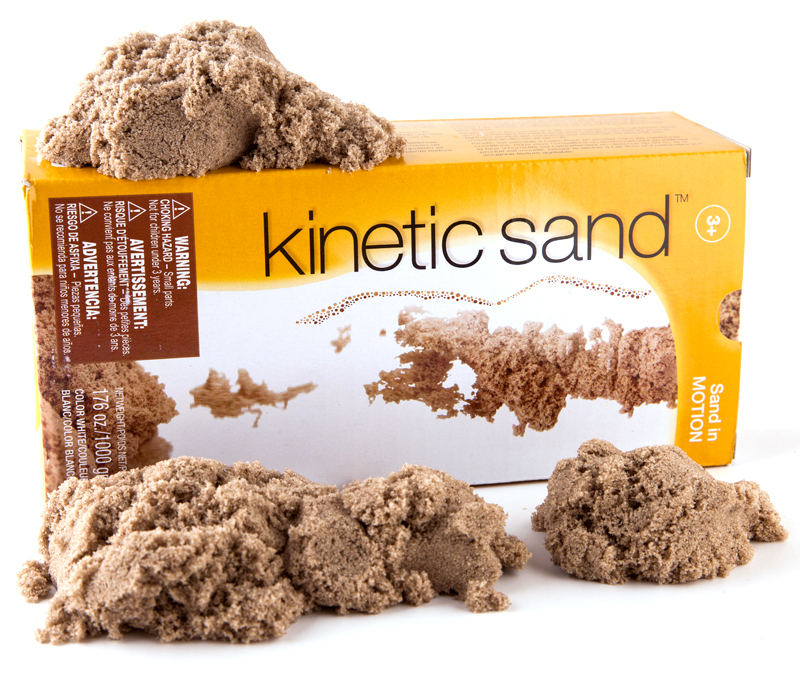 Kinetic Sand- There are many varieties, but so far I like the feel and lack of mess in the original. My youngest plays with this every time we pass a sample tray in the store, so I know he is interested in it . He begs to pull out the Play-doh but most of the time I just don't want the mess. This will be a great replacement! 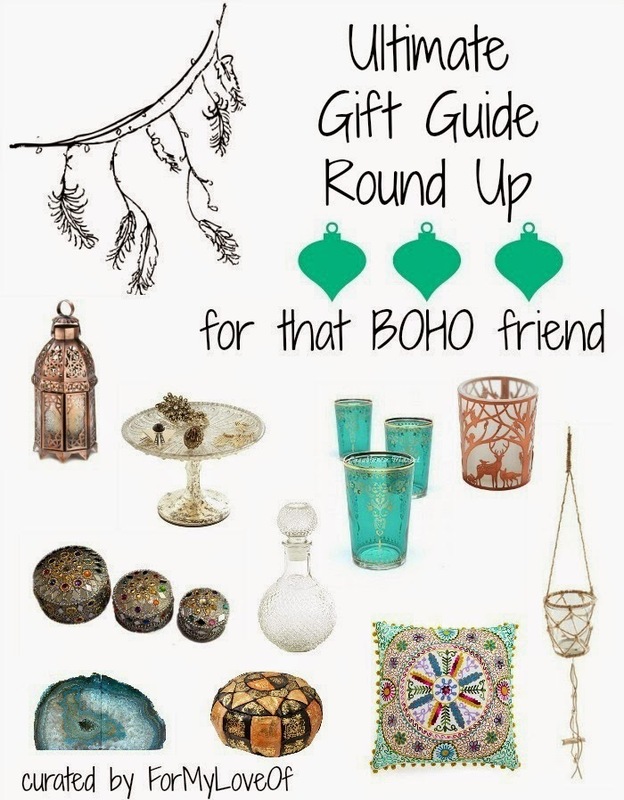 I've teamed up with 8 other bloggers to bring you the Ultimate Gift Guide Round Up! Click on each image to get more details. Let the shopping begin!